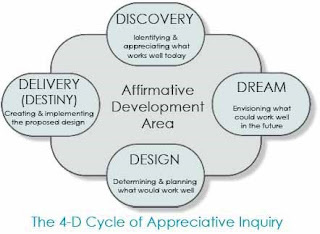 Developed by David Cooperrider, appreciative inquiry (AI) is an approach that only shows up in library literature within the past decade (Dole, Dabbour & Kott, 2017, p. 471). To my mind, the power of this approach lies in the fact that while social organisations such as libraries need to demonstrate value to several stakeholders, this value is not in monetary form and therefore requires a different strategy. Unrepentant in its aims, with a focus on strengths-based practice, and the search for the best in people and organizations as a way to create organizational innovation and transformation (Orr and Cleveland-Innes, cited in Openo, 2016), AI provides a platform to capture and accentuate the positive and good that libraries are doing. At the risk of sounding alarmist, I think the latter is something many academic libraries may not yet fully leverage. Libraries continuously innovate and break new ground, the time to speak up and speak out is now. Remember, the visionary strategist considers the environment not as a given but as something that can be moulded to your advantage. But only if you are willing to make the leap and stay the course! As mentioned previously, academic libraries gauge their value in ways other than monetary. Cox (2018b) referred to this at the DBS Library seminar, citing examples including; information literacy impact on students, open access citations, archives engagement, and scholarly collaboration. As a result, AI maps particularly well to strategic planning because of its focus on a desired future state, achieved through reflection exploration of the ‘best of what is’ and focusing on internal strengths, values, sources of pride and positive experiences. This information capture can be used to identify emerging strategic areas and inform the creation of the strategic plan that is unique to the library, yet also encompasses institutional priorities. From a strategic purpose perspective, this might seem like the pinnacle. However, we must keep in mind that a purpose can never be fully reached. 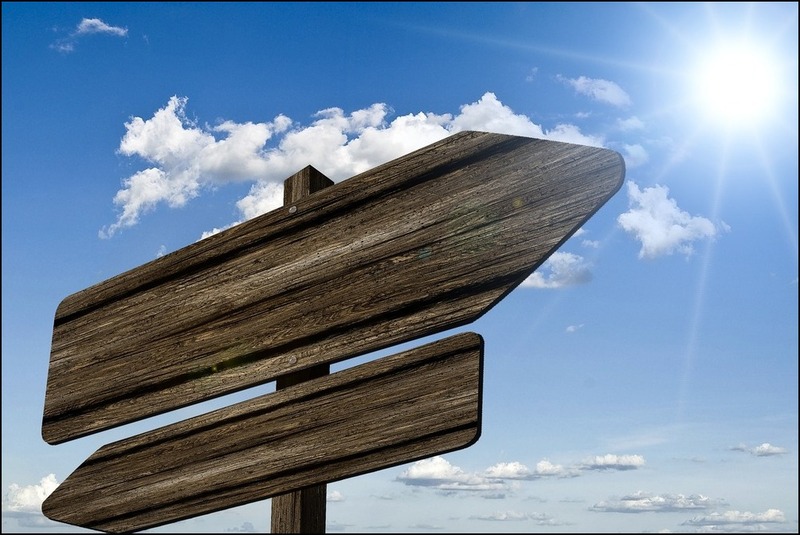 The best organisations continuously adapt and evolve to meet environmental demands. There are several AI models, including, the 5-D cycle, 4-D cycle, and the strengths, opportunities, aspirations, results (SOAR) model. The most commonly used is the 4-D cycle (see Figures. 2,3). Dole, Dabbour & Kott provide an excellent case study of the benefit of using an AI approach as a basis for strategic planning in academic libraries. Of particular value in their case was the ability to include both internal and external stakeholders in the discovery and dream stages. Rather than simply taking an introspective view, the Library Strategic Planning Task Force actively engaged the services of students, faculty and staff when seeking data collection. For the discovery process, the aim was to capture the ‘best of what is’. Participants were asked to examine the current mission, vision, and values statements of the library and determine what they would retain for the future strategic plan. In addition, they were asked to describe a high point in their experiences with the library. Following this, participants generated ideas on how the library could contribute to student, faculty and staff success in the future, thereby fulfilling the dream stage. At the time of writing, the design and deliver stages had yet to be completed. The reason I refer to this study is to provide an example of what an AI approach could look like within academic libraries and to stimulate the thought process with regard to your own organisation. However, several authors have argued that AI does not ignore problems or issues; rather it looks at them in light of current strengths and successes. Whitney and Trosten-Bloom (2003, p. 18, cited in Kelly, 2013), argue that AI ‘does not dismiss accounts of conflict, problems or stress, it simply does not use them as the basis of analysis or action’. Upon reading this quote for the first time and without being aware of it previously, I immediately understood this to be my default thought process. Through the lens of AI, problems and conflicts are viewed as lived experiences, and subsequently re-framed as a positive inquiry, thus requiring a shift in how we think. Kelly offers the example of a common complaint that the academic library is undervalued. Rather than fixate on this, the AI process would extrapolate the positives and investigate the most effective ways to demonstrate the value of the library service to stakeholders. Shining a spotlight on the shifting issues and trends that affect the position and perception of academic libraries and library staff within the wider environment is something we all need to consider. Rather than viewing the situation as a negative, I have offered the opinion that we need to recognise our current operating environment and look both inward and outward to discover what our collective strengths and opportunities are and how they might best serve us when mapping our future. This involves the development of methods that allow for the recognition and further progression of these strengths and opportunities, not just through internal means but also via collaboration with external stakeholders such as staff and faculty. 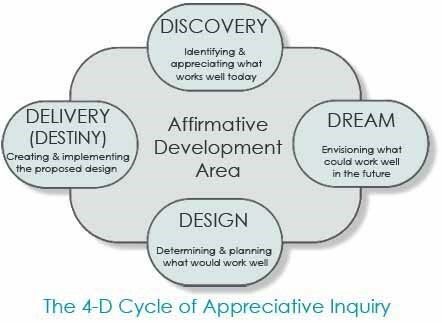 The literature has shown that one such method is the application of appreciative inquiry to library strategic planning.